DETROIT -- A reshuffling of General Motors' design team -- the second in a year -- has put new lead designers in place at Cadillac, Buick and GMC. 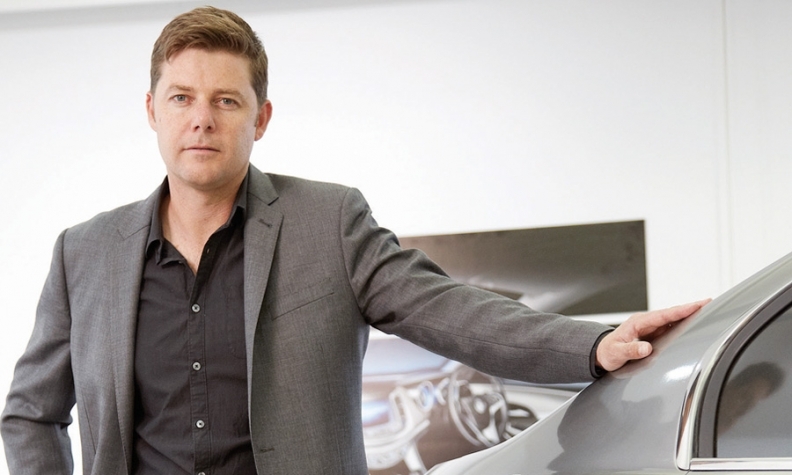 Taking over design for both Cadillac and Buick will be Andrew Smith, now head designer for the Holden brand in Australia. He succeeds Mark Adams, who assumed lead design duties for both brands last summer after leaving his post as head designer at GM Europe. Adams is being summoned back to Germany, where he will pick up his old role as head of GM Europe design and "champion for Opel/Buick brand strategies and design language," GM said. That will make Adams a key player as GM seeks a stronger link between Opel and Buick. Many of the brands' models share platforms in the world's three largest markets: North America, China and Europe. A GM spokesman said: "Buick and Opel are developing more joint strategies together. There is a strong desire to have a single point of contact for Buick and Opel initiatives globally from a design and brand perspective." Adams has had a high profile as Cadillac's top designer over the past six months with the introduction of key models, including the next-generation CTS sedan, scheduled for a U.S. launch this fall. GM also promoted Helen Emsley to executive director of global GMC design and user experience. Emsley, now design director for full-sized truck and performance-car interiors, takes the GMC duties from Ken Parkinson, who will remain executive director of design for Chevrolet worldwide. All of the changes take effect Sept. 1.